Often times we make plans for our business. We set goals, we track goals, and then set higher ones once they are accomplished. But what happens when you the purposepreneur are given an assignment that is not what you planned for your business? 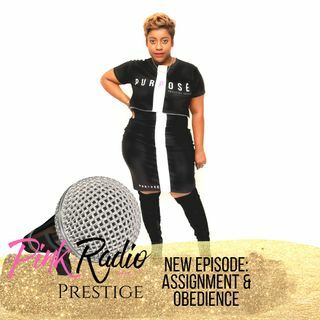 Listen to what happened to me recently and how my experience led me to these three steps for you to apply when you are called to complete and assignment and why your obedience is necessary to continuing your purpose driven work!